Several years ago I was traveling from Atlanta to Kansas City on one of our nation’s airlines—Delta to be exact. 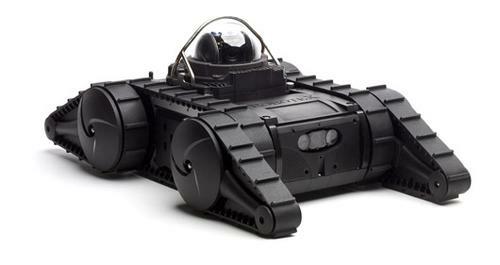 I previously had been referred to a gentleman who had issues with equipment used in manufacturing a product he designed in his garage eight years earlier. He persevered, found an investor willing to support his efforts to commercialize his designs, moved out of the garage and was now involved in full-fledged production of the product. Great success story repeated every year in our country. 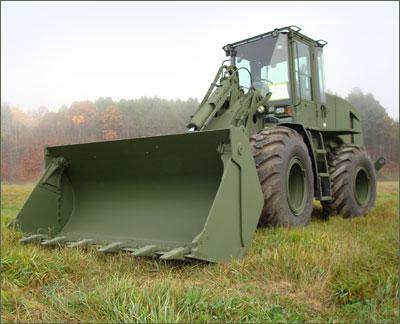 The equipment and tooling in question was designed and built by a company no longer in business so he had no recourse unless he wanted to start all over. Fix it or trash it. The only two choices he had. I agreed to take a look. All he had to do was cover my expenses and I would waive my hourly rate, determine if I could bring about a resolution to the problem, make my report and let him decide on how to proceed. That’s not really what this is about. Please Note: The adults were required to save themselves FIRST so they could save others, if needed. We did—all of us. Amazingly enough, there was no real panic. No screaming, no hyperventilating, no evidence of anyone praying; only the immediate need to do as we were told. The story has a happy ending. The pilot, I was later told, requested an immediate clearance to descend and was given priority over other aircraft in flight. Fortunately, an alternate airport was very close and we landed without mishap. I have no idea as to what caused the decompression. All I know is we dodged a bullet on this one. I would certainly appreciate your comments on this one. The resource and idea for this posting came from an article written by Robert Johnson and Gus Lubin, published in The Business Insider, January 20, 2013. Some of the text is copied from their fine article. All of the pictures come from other sources. It’s absolutely amazing how cities seem to grow over the years, decades and centuries. What attracts individuals to these metropolitan areas? 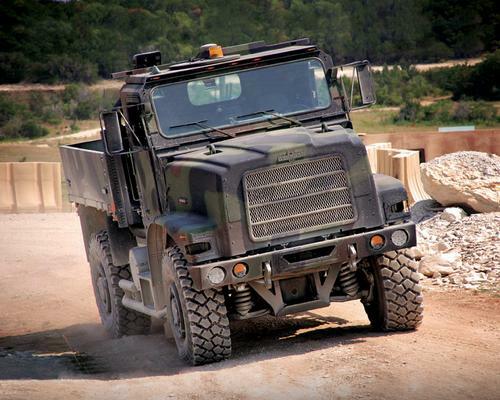 Jobs, commercial opportunities, medical facilities, cultural centers, military service. Probably all of these reasons and many, many more. 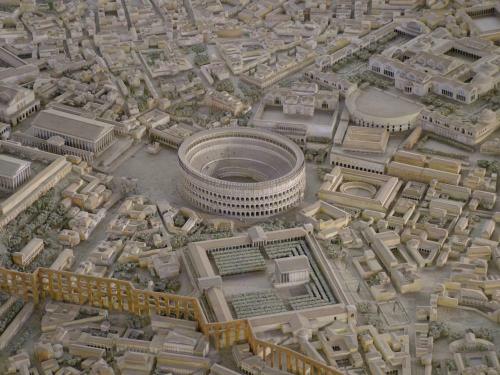 The greatest and largest cities in the world were arguably epicenters of human civilization. The cities we will discuss led mankind to new heights of culture and commerce—though in the end each of them was surpassed and some were destroyed. Have you ever thought about the great cities that existed over the centuries? Where were they and what do historians feel were their drawing powers? Recently a two-man team put together their candidates for the greatest cities of their time. Let’s take a look. 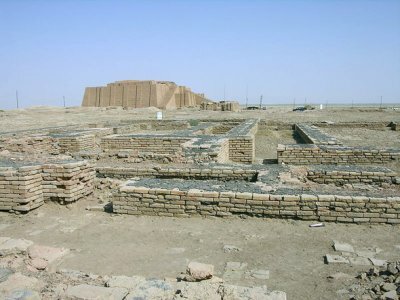 Uruk— Uruk is famous as the capital city in the epic of Gilgamesh; also thought to be the Biblical city of Erech, built by King Nimrod. The domestication of grain and its close proximity to the Euphrates River allowed Uruk’s harvest to swell, leading to trade, advancements in writing, and specialized crafts. 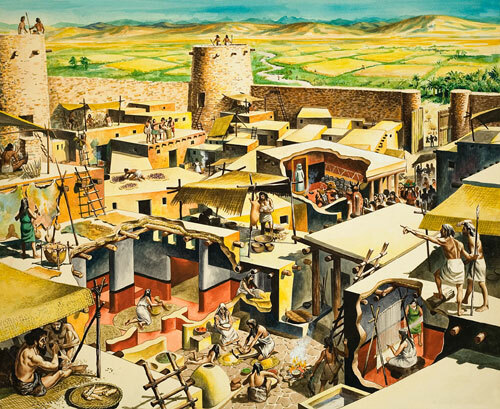 The city, with a population of 4,000, declined around 2000 BC due to regional struggles and was finally abandoned around the time of the Islamic conquest. 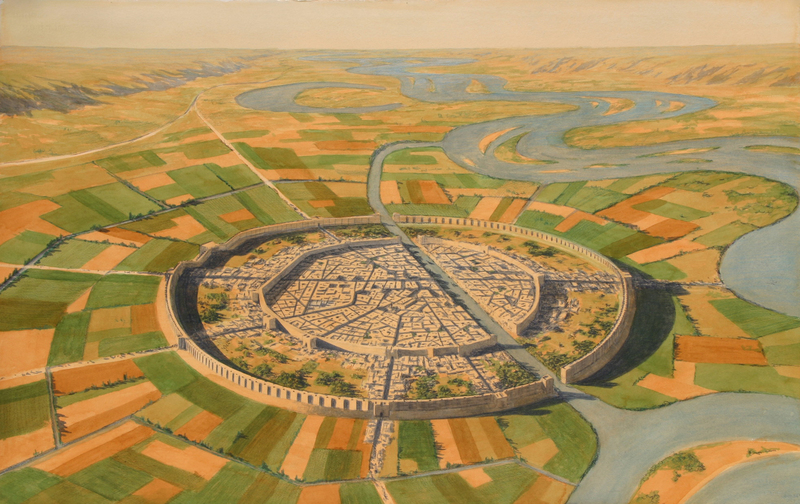 Mari—Mari, a city of 50,000 was the robust trade capital of Mesopotamia, central in moving stone, timber, agricultural goods and pottery throughout the region. 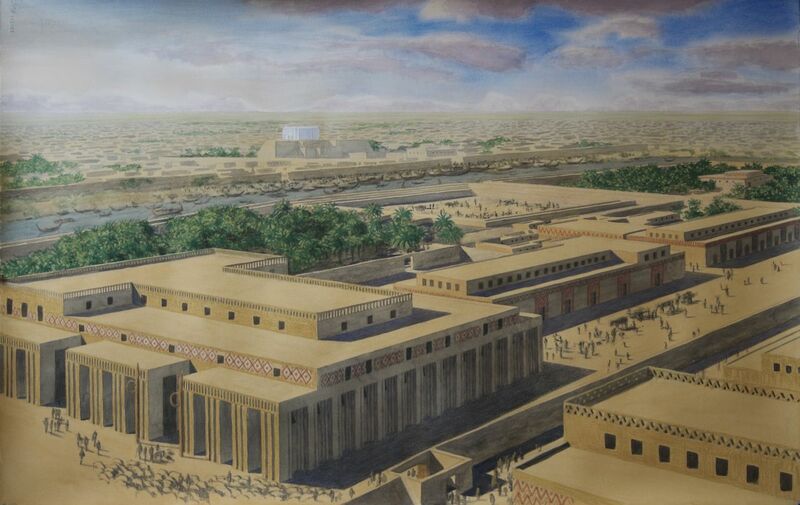 The city was home first to the Sumerite kings, then the Amorite kings, one of which built a massive 300-room palace. Mari was destroyed in 1759 BC by Hammurabi of Babylon and then abandoned. In the 1930s a French archaeologist discovered 25,000 tablets written in an extinct language called Akkadian. Most were municipal documents, economic reports and census rolls—a third were personal letters. The find changed our understanding of the ancient Near East. Ur–Ur was the most important port on the Persian Gulf. 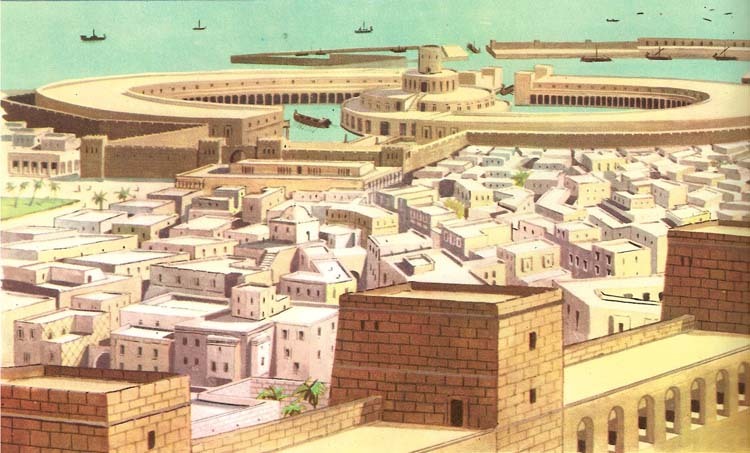 It was also a rich city, which held huge amounts of luxury items crafted from precious metals and semi-precious stones imported from throughout the known world. Because of possible drought, or changing river patterns, Ur was no longer inhabited after 500 BC. It remained a holy site, however, and a burial site for people around the region. When archaeologists began sincere excavations in the mid 1850s, they discovered an immense necropolis, or city of the dead. 100,000 citizens occupied Ur at its height. Yinxu— An old village of 120,000 on the Huan River, Yinxu was reborn as the capital of the Shang Dynasty. It would be abandoned with the beginning of the Zhou Dynasty. The city is a major archaeological site for its immense deposits of Oracle Bones, which contain the earliest form of Chinese writing. Pieces of ox bone and tortoise shell were inscribed using a bronze pin, heated until the bone cracked and then presented for divination. Later when the tradition changed to ink and brush, entire genealogies and city histories were written on the fragments and deposited in central pits. Babylon– Just the word Babylon today conjures up images of decadence and hubris. It was here the Bible says residents believed so fully in themselves that they tried to build a structure into the heavens. God was not impressed with the Tower of Babel, and the narrative holds that He assigned every resident a different language to confound any future teamwork. Regardless of belief, Babylon was an epicenter of wealth, power and prestige from 2000 to about 538 BC. That year Cyrus of Persia is said to have re-routed the Euphrates and sent his army into the city on the bare riverbed and routed the Babylonian forces. As with Yinxu, the population was thought to be around 120,000 individuals. Carthage– Carthage is said to have been the greatest city in the world for a short time span before getting reduced to ash by the Romans in 146 BC. Because all records of Carthaginian life were destroyed by the Romans in such a swift and thorough rage, little is known of the city through its former residents. It wasn’t even until 1985 that a formal peace treaty between Rome and Carthage was signed, finally ending the 2,100-year period of conflict. 100,000 individuals lived in Carthage. Rome– From its humble roots as a small Italian village 1,100 years earlier, Rome in the second century AD was enjoying the pinnacle of its influence and achievement. A city of 1,200,000 people. At this time, the city was a military dictatorship under Septimius Severus; a move the people welcomed to correct the corruption instilled by Emperor Commodus. Do you recall Joaquin Phoenix in “Gladiator“? He portrayed Commodus in that movie. Rome reached this size because it could draw food and taxes from most of Europe and the Mediterranean, but it proved an untenable position. By 273 AD, Rome had fewer than 500,000 inhabitants and the Dark Ages were looming on the horizon. 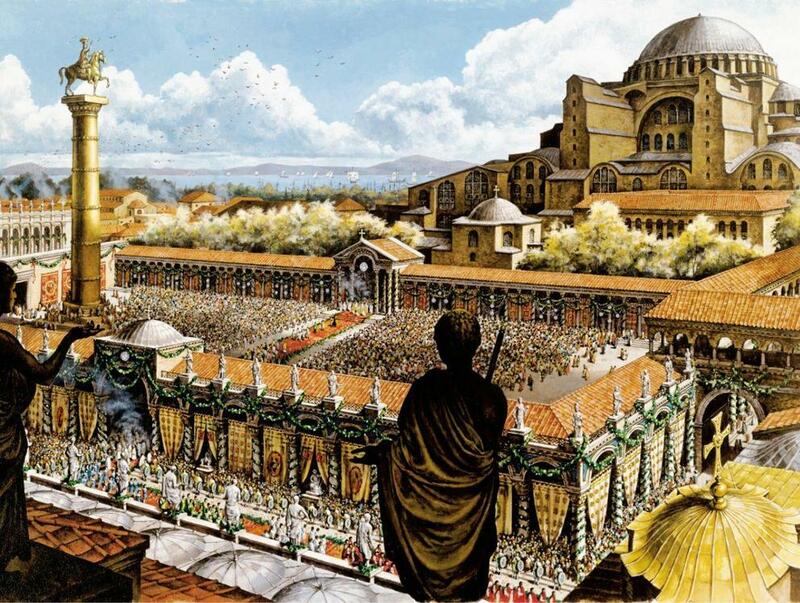 Constantinople– Constantinople, population 600,000, was in a fight for its survival in the year 600. The nomadic Avars and the Eastern European Bulgarians were crushing the city from the west, and the Persians had completely overwhelmed the city’s defenses in the east. The metropolis was spared through a combination of impenetrable walls, its navy, and the arrival of soon-to-be emperor Flavius Heraclius Augustus, who eventually routed the Persians from Asia Minor. The city is now known as Istanbul. By 618, however, as the Persian Wars dragged on and decimated the city’s supply of grain from Egypt, Constantinople’s population dwindled to one tenth what it was 18 years before. Bagdad– In the year 900, Baghdad was the center of the Golden Age of Islam—A 500-year Mid-East renaissance that began with the founding of the city and ended in 1250 AD with the Mongol invasion. Home to the House of Wisdom, where the entire world’s knowledge was laboriously transcribed into Arabic, Baghdad’s enlightenment saved innumerable ancient texts from the western world. This free exchange of ideas is probably what led to the population explosion, as traders from around the known world came to the city and exchanged farming techniques. The result was the Arab Agricultural Revolution and a scientific approach to agriculture still used today. 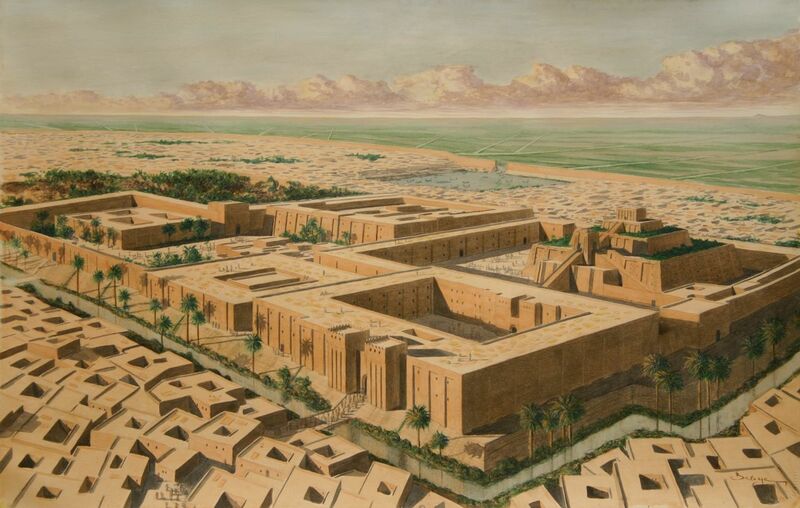 In the year 900, the population of Baghdad was thought to be around 900,000 people. 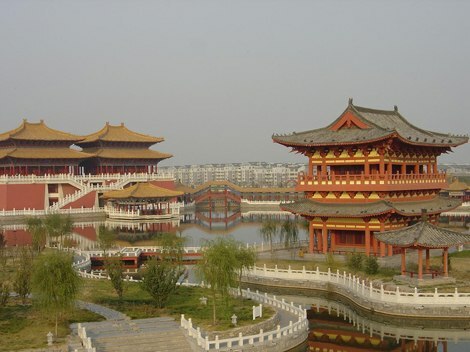 Kaifeng–For centuries, because of its central location on four major canals, Kaifeng was the capital city for a huge swath of China. By 1200, the city was surrounded by three rings of walls to offset the vulnerability. Despite the fortifications, Kaifeng was an early casualty in what would become a forty-year war with the Mongols — it was sacked and its residents numbering 1,000,000 fled in 1234. Kaifeng is also home to the Kaifeng Jews, the most ancient Jewish population in China. Beijing–To feed its growing population and vast number of troops in 1400 AD, Beijing officials constructed the Jingtong storehouses to house grain it received as tax from the region. The practice helped control prices and prevent inflation until the city grew to the largest in the world and the demand outgrew supply. The population of 1,000,000 was then forced to consume the regional forests for housing and firewood leaving only coal, mined from the Western Hills, for heat and fuel. The resulting pollution changed the ecological makeup of the entire region. 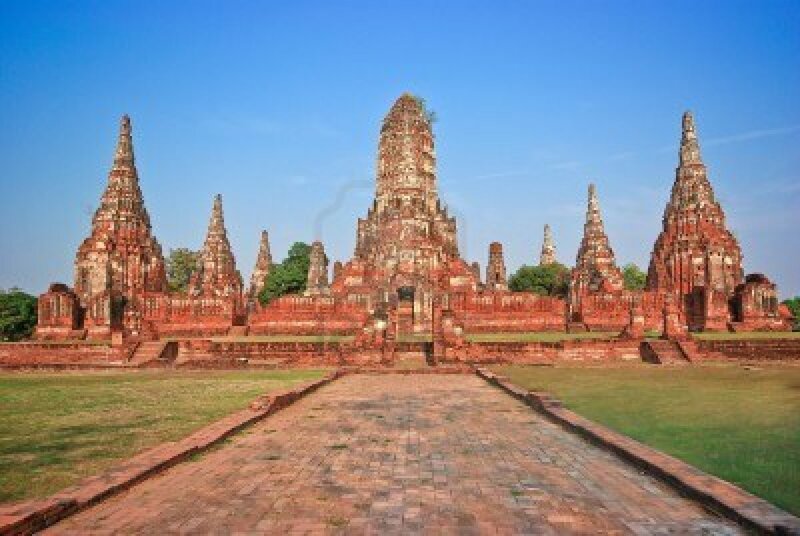 Ayutthaya–The island Ayutthaya, the capital of Thailand for over 400 years, was often referred to as the most beautiful city in the world by the diplomats who traveled there. It was so appealing, in fact, that in 1767 it was sacked by the Burmese, and the capital was moved to its current location in Bangkok. At its height, 1,000,000 people lived in Ayutthaya. London– While the British Empire was flung around the globe bringing in immense wealth for a small portion of England; London was largely a slum in 1825. And crime was rampant. Not until 1829 did government activate a full-time police force. Named after the Prime Minister at the time, Robert Peel, they’re called “bobbies” to this day. 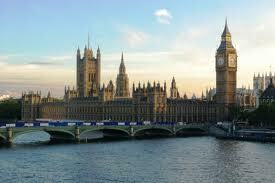 In 1829, 1,335,000 people lived in London proper. New York— New York City took on its modern shape in 1914, when the Bronx was added as the fifth borough. It was a city that looked to the future as it built skyscrapers and laid plans to build them even larger. Despite the onset of the Great Depression in 1929, New York went ahead and built the Chrysler Building, the Empire State Building, the Lincoln Building and One Wall Street by 1931, just to name a few. A whopping 7,774,000 liven in NYC in 1929. Tokyo– The economic toll of World War II continued to threaten Japan’s economic future into the 1950s. But by 1968, Japan had reached an economic and population growth curve that has carried it into the 21st century. 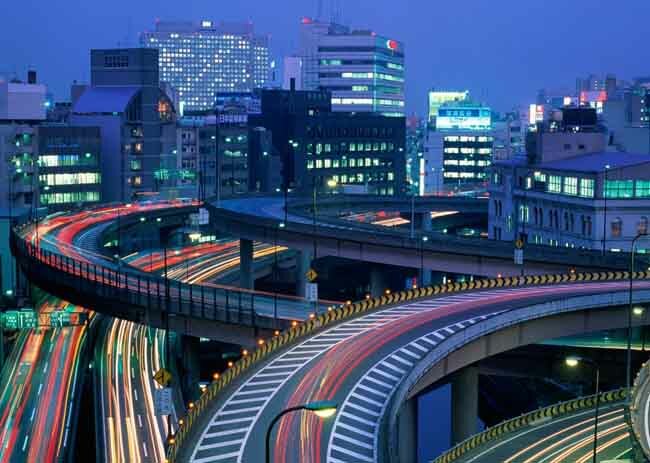 The years from 1950 through 1990 in Japan are referred to as the post-war economic miracle, the most prosperous time ever in Japan’s history. 20, 500,000 live in Tokyo. If we flash forward 100 years we may find cities such as Chicago, Sao Paulo, Los Angeles will have gone the way of several ancient cities we have taken a look at. Only time will tell. Additional regulations—A variety of industries face new regulations over the next few years. With that being the case, it is wise to keep you investments diversified. Several publications I read on a weekly basis indicate that growing regulations may stifle growth and certainly add complexities that must be dealt with. These regulations represent continued intrusions, by the FED, into our daily lives. Higher taxes.– There is absolutely no doubt that we are facing, as individuals AND companies, higher taxes. For the most part, these higher taxes will NOT be used to retire debt but to increase spending. In other words, it won’t get much better. We must be prepared for this certainty. Slow global growth—The International Monetary Fund expects global growth to be just 3.6% in 2013, and many countries are in recession. This will definitely affect our economy and actions taken by the International Monetary Fund. Europe’s debt troubles—Although Europe’s debt troubles now seem chronic rather than acute, there is no doubt we could suffer a relapse in 2013. Boost your 401K contributions this year—and every thereafter. I f your company provides matching funds, take full advantage of these. These actions can and will lower your taxable income. Contribute the maximum to your IRA. In 2013, look for ways to cut your spending—Small things add up. Do you really need that $7.00 coffee from Starbucks? How about buying from the Dollar Store those non-consumables; i.e. toothpaste, dental floss, soap, etc.? You get the picture. Let time work for you—Time is one of your biggest assets, so don’t waste it. Investments made now will pay off when retirement approaches. Arm yourself against inflation with rising incomes. Inflation can erode purchasing power. Develop multiple streams of income to provide a “hedge” against inflation and help pay off debts. (NOTE: There are several great books on how to develop multiple streams of income. Read them. My wife and I consider our “family unit” to be a small business. We run it like one. Income vs. expenses—we always know where we are by virtue of monthly and yearly budgets. There are some things in life we cannot control. As a matter of fact, I’m beginning to believe there are many things we cannot control but, we can prepare for their occurrence and survive to “fight another day”. Sometimes being prepared is the only defense mechanism we have. This is my personal belief. I, quite frankly, have been extremely disappointed with the operation of FEMA and how they have responded to Hurricane Katrina and Hurricane Sandy. Apparently so much red tape the system simple does not function in a fashion that provides services as designed. Then again, can anyone really say our government works? The World Economic Forum Global Risks 2013 report released Tuesday, 8 January 2013, presents a stunning wake up call to the entire world. The report begins with an unnerving theory that sluggish and stalled economies worldwide are a direct distraction from long-term environmental horrors. ” Global risks do not respect national borders,” says Klaus Schwab, Founder and Executive Chairman of the World Economic Forum. More than 1,000 experts and industry leaders took part in the survey. Researchers asked them to rate the biggest global threats in five categories: economic, environmental, societal, geopolitical, and technological. The following points reveal the 10 Most Frightening Environmental Risks, based on the experts’ responses. These have to eye-openers to you as much as they were to me. Let’s take a look. Failure to Adapt to Climate Change. We have ample evidence that our climate, on a global basis, is changing—no doubt. I don’t think there is consensus in the scientific community that all of the change is due to man-made circumstances. Our climate is changing. Incurable Pollution. Air, water, soil, you name it. Human beings are polluters. We are sloppy with the resources we have been given to manage. We must make changes in the way we do business on our globe. Antibiotic –resistant Bacteria. Every year scientists and doctors identify new strains of bacteria. Bacteria that mutates from earlier strains. Bacteria we don’t really know how to handle. Land and Water Management. We actually should say mismanagement. We just don’t take care of the resources we have. I honestly believe the most precious commodity on our planet is not gold, not oil, not plutonium—but water. Mismanaged Urbanization. Urban density in some cities is so great the infrastructure is collapsing. Water, sewage, roads, bridges, natural gas pipeline, etc. Name it and we probably need to fix it or completely replace existing services. Persistent Extreme Weather. Can’t do much to mitigate this one unless global warming is part of the answer. Species Exploitation—Ecosystem Collapse. Right now, there are five (5) billion individual species of animals, plants, etc on our planet. Each day one or more is eradicated due to urban sprawl and loss of habitat. Vulnerability to Geomagnetic Storms. Solar flares. This summary is not very encouraging at all but at least we can agree we have a problem—a big problem. The issues are bigger than greed, bigger than political parties, bigger than drinking beer at Ruby Tuesdays on Friday night. We really need to get behind responsible agencies trying to bring sanity towards dinging solutions. 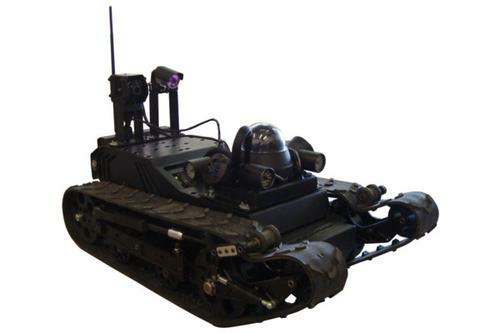 Resources for this posting were taken from “Machine Design”, April 2012. There should be absolutely no doubt in anyone’s mind that automobile safety has improved dramatically over the past two decades. Even with that being the case, the state of Tennessee recorded over one thousand deaths in 2012. Admittedly, some of those fatalities were motorcycle deaths and not deaths caused while driving an automobile. I would love to know how many were “driver error”, DUI, falling asleep at the wheel, texting, talking on cell phones, etc etc. I suspect most deaths were caused by errors of this nature and not mechanical failure of the vehicle itself. Major efforts have been expended to improve the crash-worthiness of automobiles even during high-speed situations. From 1990 to 2012, regulations governing vehicle crashworthiness increased dramatically. At the same time, the Department of Transportation National Highway Traffic Safety Administration (NHTSA) and the Insurance Institute for Highway Safety (IIHS) introduced more crash tests than any other time in history. Also, during this period of time, The Department of Energy introduced a program that clearly threatened steel’s role in cars and trucks. The project, called Partnership for a New Generation of vehicles (PNGV), made research money available to develop technologies for lightweight fuel-efficient vehicles. 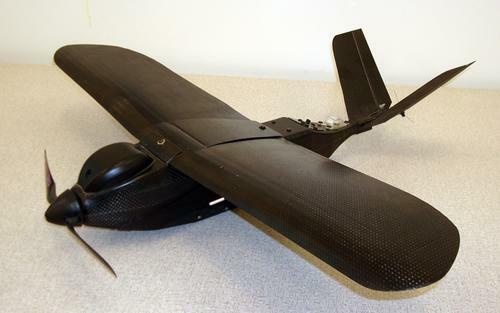 This program stressed low- density materials such as carbon fiber, magnesium, and aluminum. No funding went into researching light-weight and stronger steels. With this being the case, it became necessary to make much-needed improvements in the ability of an automobile to withstand impact. The list below will highlight a decade of new crash tests required by “Detroit” and other manufacturers selling into the United States. 1990—FMVSS 214: Side-Impact Test. A vehicle is struck by a standard deformable barrier moving at 33.5 mph hitting a rigid barrier. 1991—FMVSS 208: 30-MPH Front-Impact Test. The vehicle moves at 30 MPH hitting a rigid barrier. 1994—FMVSS 216, 1.5 x GVW: The vehicle’s roof is subject to an inclined plane load equal to 1.5 times the gross vehicle weight (GVW). Roof deflection must be less than a prescribed level. 1995—IIHS, 38.5-mph Side-Impact Test: The vehicle I sled mounted and traveling 40 mph, running into a barrier thereby striking it with 40% of the front end of the vehicle. 2000—FMVSS, 38.5 mph Side-Impact Test: This test simulates an intersection collision. The vehicle is struck in the side by deformable barrier moving at 38.5 mph. 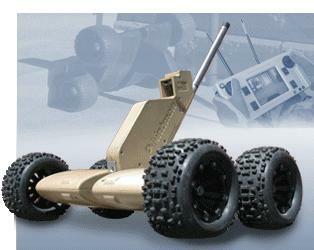 2003—FMVSS, 35 mph Front: A sled-mounted vehicle runs into a rigid barrier at 35 mph. FMVSS 301, 50 mph 50% Offset: Like the IIHS 40% offset, but at 50 mph and the offset is 50%. 2006—FMVSS 301, 55 mph 70 % Offset: A more severe test than above with 55 mph impact speed with vehicle striking a barrier with 70 % of its frontal area. IIHS, Side Impact: This test simulated being hit from the side by a tall vehicle like and SUV. 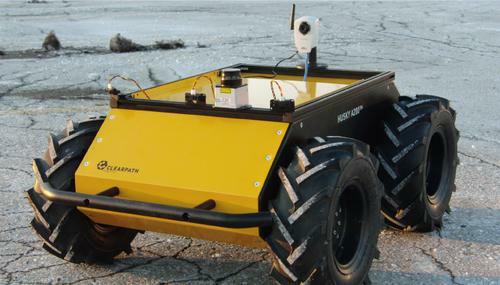 The tested vehicle is hit from the side by a deformable barrier traveling at 31.1 mph. 2009– IIHS, Roof Strength 4 x GVW: The vehicle has an inclined plane pressed into it roof with a load equal to four times gross-vehicle weight. 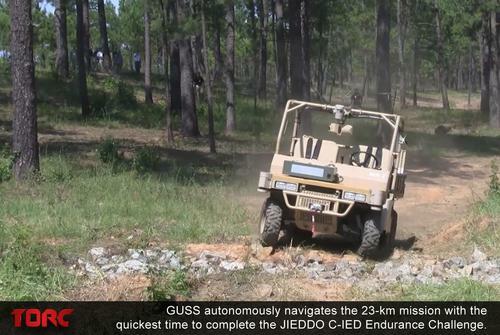 Both sides of the vehicle are tested. This test measures roof strength in a roll over. 2012—FMVSS, Roof Strength 3 x GVW: A federal version of the same roof test given above, but tested to three times gross-vehicle weight. As you can see, the “FED” and the IIHS are very interested in the protection given during impacts by moving vehicles and stationary objects struck by moving vehicles. Safety belts and airbags seem to be the methods of choice for protecting the occupants of an automobile along with the worthiness of the automobile structure itself. I wonder how many more lives would be lost were it not for these added safety features. Something to think about. Portions of this posting were taken from “Supply Chain Management Review”: March / April 2013. I think we all would love to get a glimpse of what the future holds. If you own a business, this glimpse, even if ever so brief, would bring remarkable insights to facilitate planning. If that business is global in nature, this “look” would provide a great benefit. For the purposes of this post, let’s define global. Global is having a company in the United States while exporting products or services to other countries. Global is having a company headquarted in the United States but with production facilities in other countries. I would like to give you several brief bullets that will indicate major consensus relative to the participants of the roundtable discussion. There is a significant and growing interest in Mexico and the Caribbean as a possible source for low-cost manufacturing of products to supply U.S. demands. Mexico has been for some time a factor in this effort but the Caribbean is now being looked upon as a “good bet” for the relocation of Asian companies doing business in the United States and Canada. One prime destination—Puerto Rico. Latin America is quickly emerging as an important market opportunity. One huge advantage is the stability of governments in most Latin American countries. Lead time issues in the Asia Pacific are also making South America more attractive. Generally, surface freight from Asia to the Unites Stated takes about five to six weeks, port to port. Then the products must clear customs. Africa is starting to emerge, particularly South Africa, where there is a more sophisticated infrastructure. Governmental stability in southern portions of Africa is no longer a real concern, thereby reducing risk factors relative to day-to-day operation. Fuel costs will continue to be a real issue for a long time. There, seemingly, are no new approaches to lowering these fuel costs although the more advanced supply chain managers may use options to hedge and balance risks. Global demand is at the heart of escalating fuel prices. This demand will not lessen over the next decade. “Near-shoring” or hybrid sourcing seems to be one solution to volatile fuel prices. It is still a matter of conjecture as to how realistic these tactics are. Different companies will approach “near-shoring” using differing methods so the result of cost-saving efforts will vary. One huge factor is the opening of the Panama Canal expansion in 2014. This expansion will allow longer, wider and heavier ships to pass from coast to coast. This should lessen freight expenses but, the big issue–what will be the “gate rates” for the new portion of the Canal? Those prices have not been determined and published as yet. Risk factors for safety and stability will need continued scrutiny. Pre-planning is an absolute MUST for successful management of “off-shore” endeavors. “State-side” companies must consult with experts on risk issues existing within specific countries. Risk factors may change over time so continued “due-diligence” is an absolute must. Global regulatory compliance will always be a concern. New rules change existing laws and businesses must constantly keep abreast of changing landscapes relative to current regulations. The approach to regulatory compliance should be to build sustainable performance improvement capabilities that are systemically deployed as part of practices and process capabilities—and not as reactive “stick-on”. MANUFACTURERS SHOULD BUILD PROCESS CAPABILITIES THAT ARE ADAPTABLE TO NEW REGULA TORY REQUIREMENTS THAT MAY BE INTRODUCED. Global sourcing encompasses all of the aforementioned factors. Buying components and assemblies from sources outside the United States presents the very same problems (or opportunities) as managing a company outside the United States. Having information on the background for sources and vendors is a must and must be a continuing effort. In the end, communication is the key. The role of social networking and other media relationships is growing in importance when it comes to relating supply chain and business advantages. Global business is a marathon and not a sprint.